Taste Profile: Dry, full-bodied red wine. 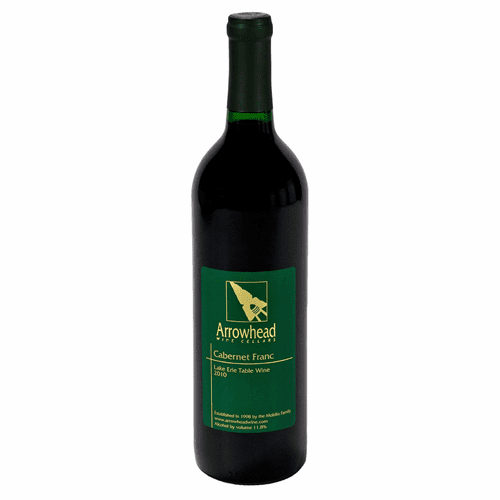 Flavors reminiscent of black currents, raspberries with hints of plums, pepper and oak. Pairing Ideas: Poultry, Game, Lasagna, Couscous with Meat, Middle Eastern Fare, Veggie Pizza and Greek Cuisines.